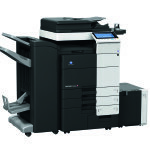 With the Konica Minolta Bizhub C360, Konica Minolta presents a highly modular colour and b/w multifunctional copier for busy workgroups and departments. 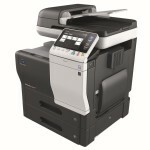 Easily adapted to fulfil any modern office’s specific demands. 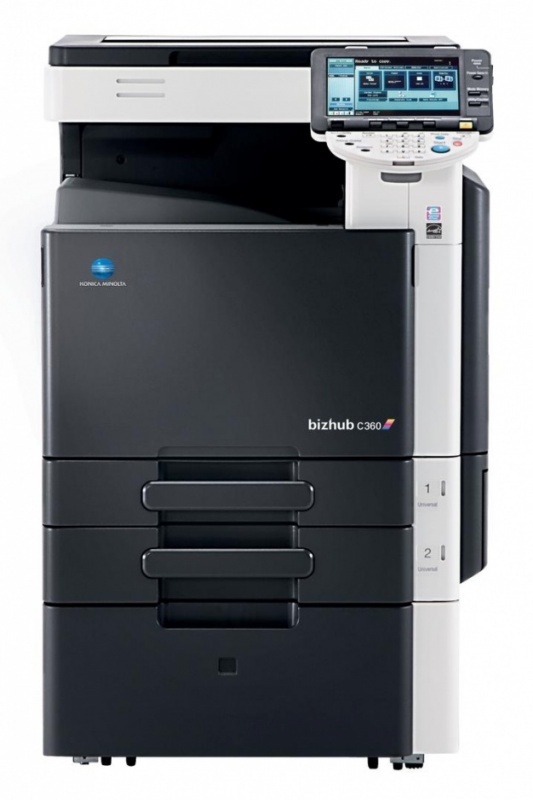 Offering individual combinations of innovative technology, comprehensive functionality and a wealth of advanced applications, the Konica Minolta Bizhub C360 can be customized into almost any all-round communication solution a busy team or workgroup might require. 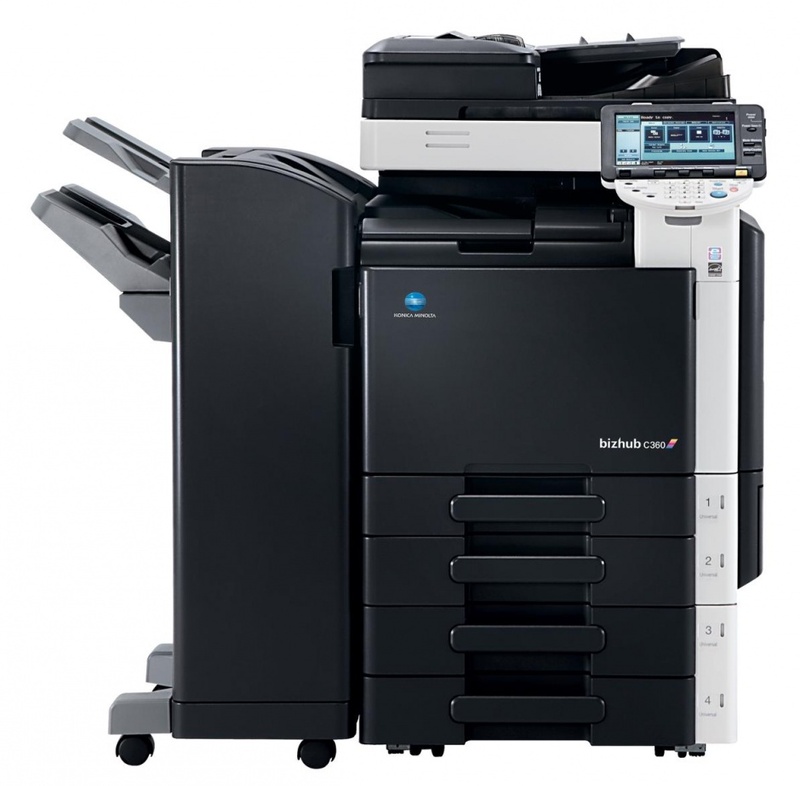 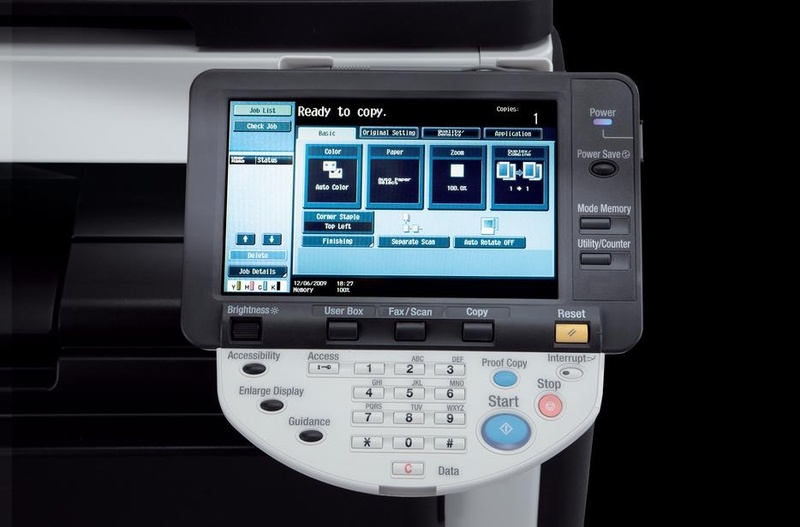 With such versatility, flexibility and efficiency, the Konica Minolta Bizhub C360 amazingly competitive printing costs might come almost unexpected – but will no doubt be highly welcome by any team, workgroup or office looking to economize! 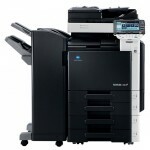 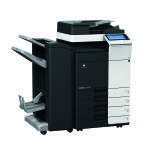 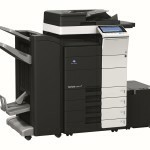 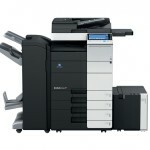 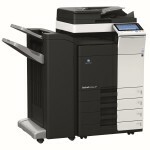 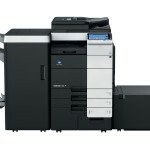 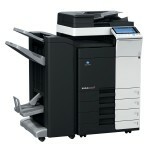 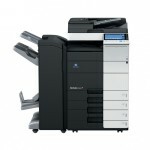 Konica Minolta Bizhub Colour C360 MFPs with refined black-and-white-line design maximise document solutions and network security. 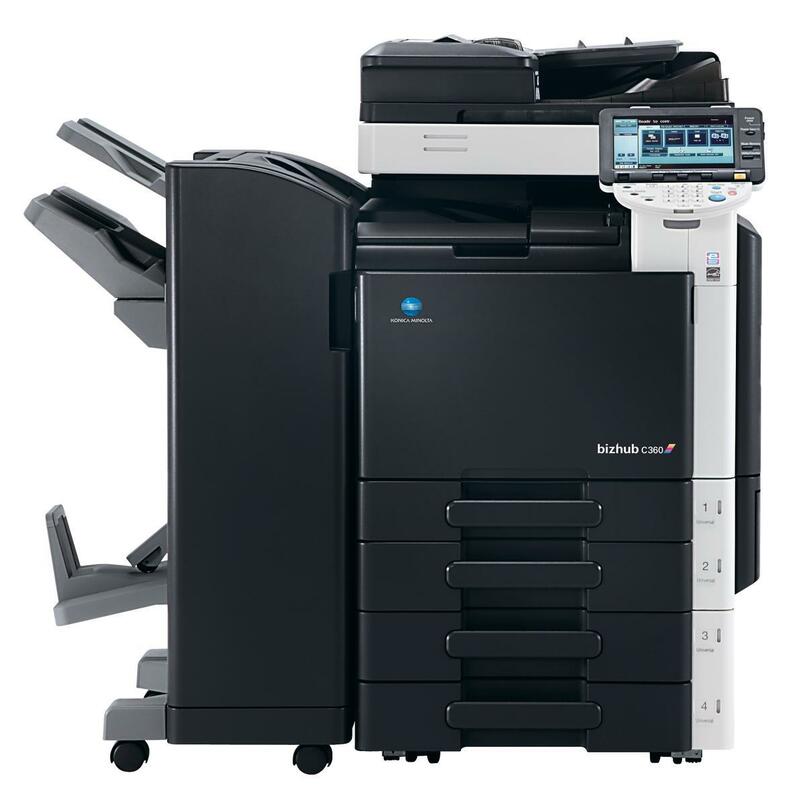 New inner finisher, engine and advanced processing for superb image quality, plus enhanced UI and major functions enable higher productivity and reliability for TCO reduction.